Beading Arts: What to do with hinges? Hmmmm... 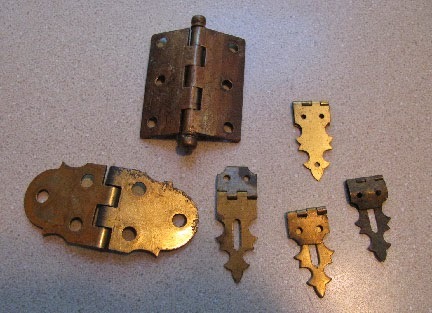 I have some of these kinds of hinges too. I was thinking of using them in making art journals, but it's an interesting thought to use them in bead embroidery. Putting thinking cap on!